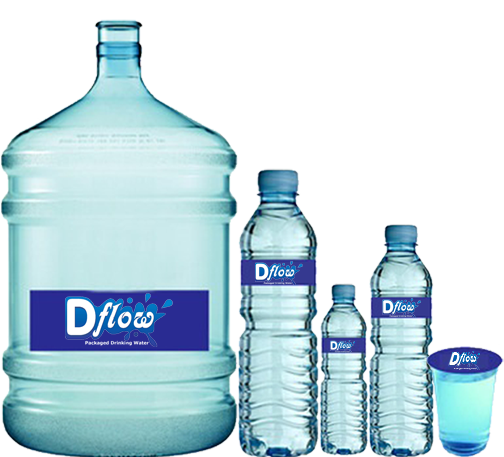 D-Flow packaged drinking water is widely demanded in market due to the committed expertise in research of the requirements, to acquire its fine, unique taste of pure safe drinking water. Our organisation would never negotiate in the matter of quality. The foremost process for the multi-step procedures of purification is advanced with the cutting-edge technology to give essential quality for D-Flow drinking water. Safe drinking water is all what everyone requires. The ground water is disinfected by using the chlorination to destroy disease forming micro-organisms. 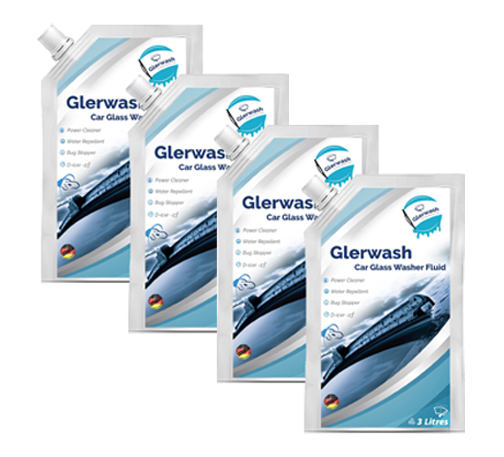 The water then goes through pre-filtration process to free from fine particles. Again it passes through polishing filter, so that remaining particles get filtered out. After the filtration of water, the next level is activated charcoal filtration to remove all the organic harmful matter of pesticide and odour from the filtered water. The treatment of ultra-violet light to eliminate all the micro-organisms. 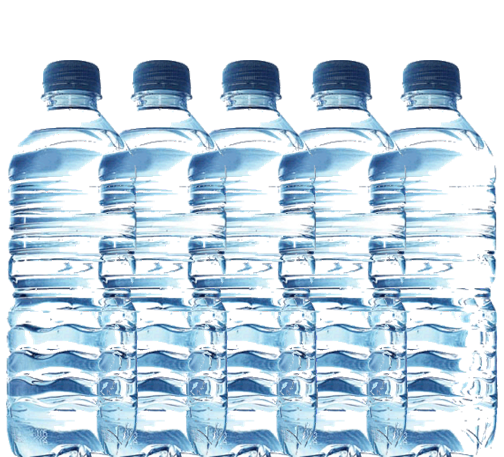 Subsequently, it passes through reverse osmosis, it has the capable of removing the dissolved solid particles from the water. The last phase of the purification of water is ozonation for its efficient for disinfection and infusion of oxygen in water. 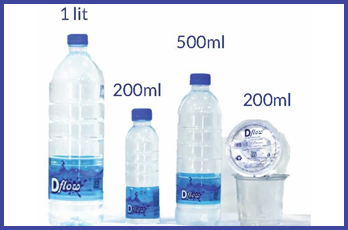 Since, it undergoes through various stages of purification, finally it achieves its unique taste and safe drinking water, the richly water is filled intosterilised bottles through its filling system.